Looking for office space for lease in one of the most dynamic areas in Jakarta? This coworking space in Pondok Indah Office Tower gives you flexible office spaces. But why Pondok Indah though? Pondok Indah has been known to be one of the most visited areas in Jakarta, it has become famous for its dynamic environment, especially to dynamic people or so-called millennials. Of course, millennials need a dynamic place to work, they wouldn’t want to work in a corporate office space using ties and formal clothing. 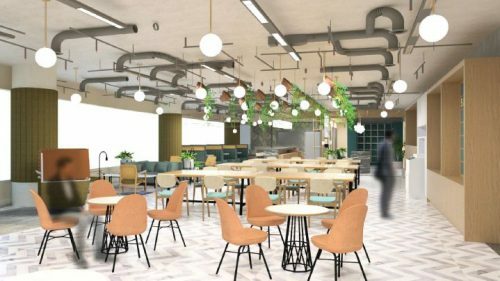 This is why GoWork provides this millennial-friendly coworking space in Pondok Indah, and here are the reasons why. Who likes being stuck in the office from 9 to 5? Imagine yourself in a position where you work with formal clothing and being stuck in a cubicle-style office. This would only happen if you work or have an office in a corporate office space and no one likes to be stuck in that position. Now we know what you guys are thinking, “What’s the difference? Isn’t this coworking space located inside an office building too?” Well, it’s actually different on so many levels. First of all, if you rent office space for a day here, you wouldn’t be working in one of those cubicles, you would be working in a shared workspace connecting with other people, this makes it much more flexible. But what if you want to have your own private office? 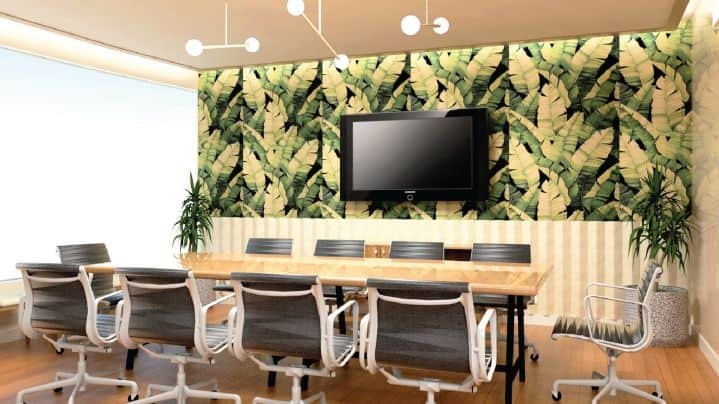 This coworking space in Pondok Indah has tons of serviced office spaces for rent. Whether you’re looking for a temporary office space like a coworking area or a private office space for rent, this place provides both of them. But, what makes it different from other office buildings in Jakarta? Don’t they have a private office for rent too? Well, the main difference is you wouldn’t get both of the spaces, if you rent a private office, you wouldn’t get those shared office facilities and vice versa. This doesn’t happen in this coworking space. If you rent a serviced office, you could still access the coworking area and all its facilities without additional payment. Speaking of payment, this leads us to our next topic. Before we start, think of it this way, imagine yourself in a position where you only want to rent an office for a day. It’s impossible, is it? Well, let us tell you that you could actually rent an office for a day, you don’t need to look for those office buildings for sale anymore. Having your own office means you have to pay for all the additional kinds of stuff by yourself, this includes things like electricity bill, snacks, the stock of coffee, Wi-Fi, and many more. 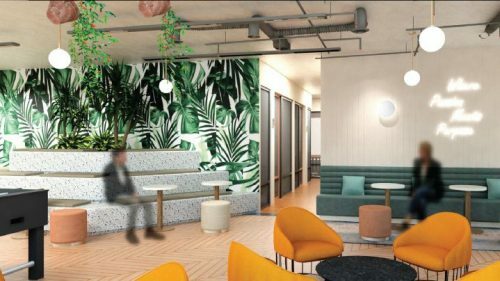 Meanwhile, if you choose to rent either a serviced office or a shared office, you would get all of this for free, all you need to do is pay the rent, such good news right? 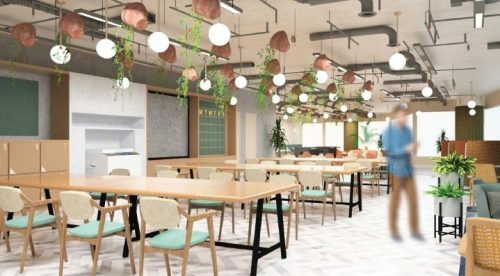 Alas, what do you think about this coworking space in Pondok Indah? If this location is not the location you’re searching for, there are tons of other locations scattered around Indonesia, interested to see what other office spaces are for rent? Check out the link below!